This look is a slightly brighter version of the ‘Twist of Colour’ look I posted recently. 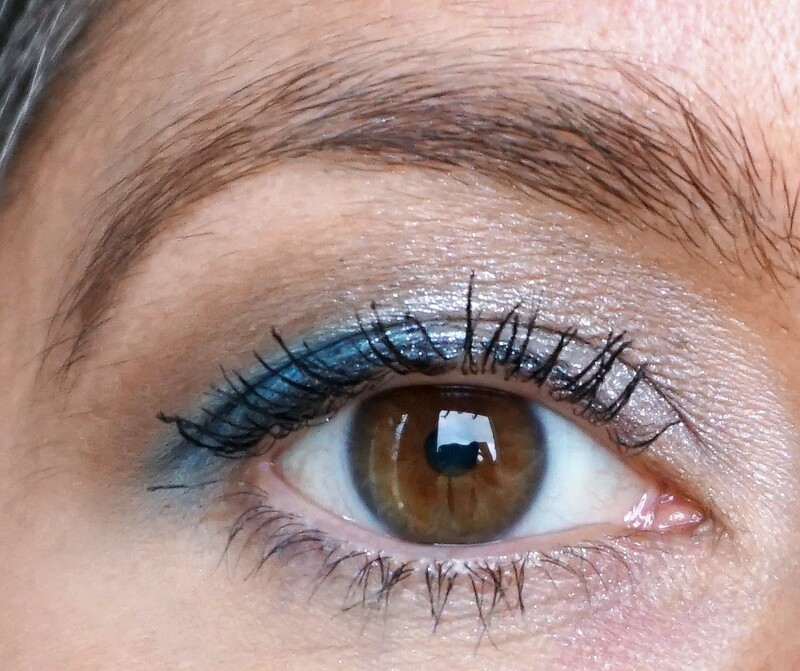 For this look, I used a bright, shimmery silver on the lid, cork brown in the crease and a ‘pop’ of bright blue in the outer v part of the lid. Tip: The beauty of this look is that you can adapt it using any other colour in the outer v. Try pink, purple, olive green, charcoal and black for a twist on the same look. Note: You can use any brand of eyeshadow you like which has similar shades to re-create this look (if you don’t have the Vice 2 palette). 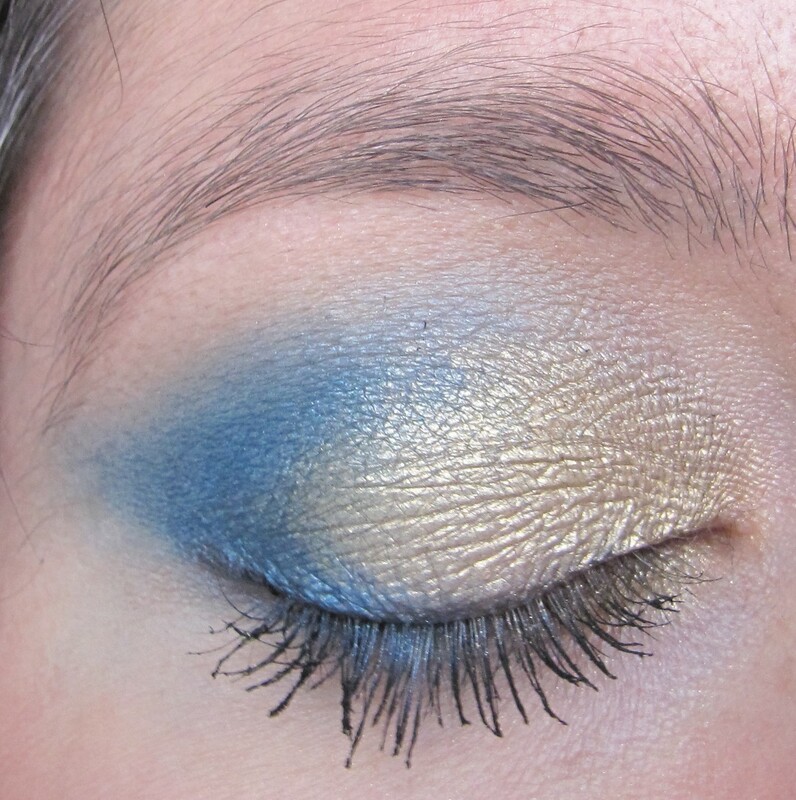 For this look, I combined bright blue and gold eyeshadows to create a striking, elongated effect on the eyes. 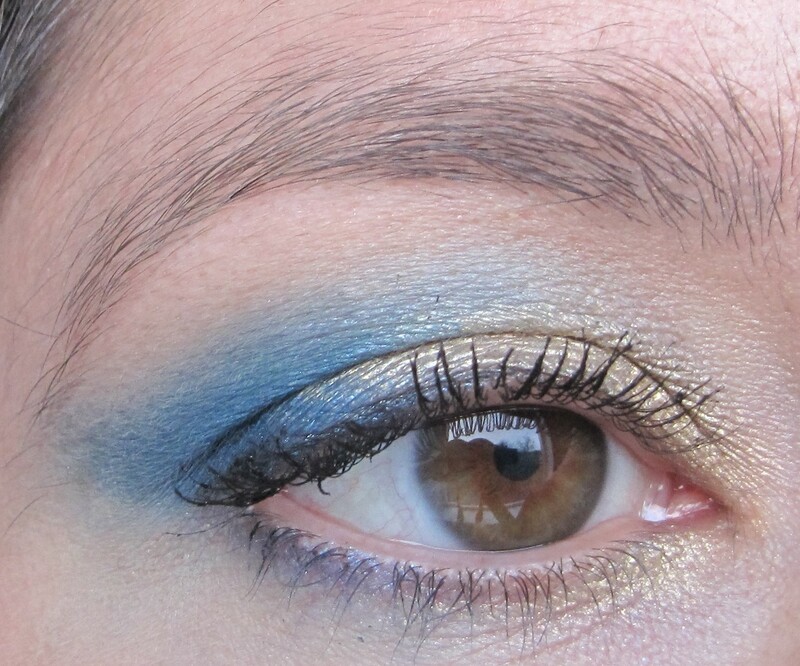 Using contrasting shades of eyeshadow together can draw attention to the eyes and really make them stand out. I used shades from the Urban Decay Vice 2 Palette for this look but you can easily swap in other brands with similar shades. 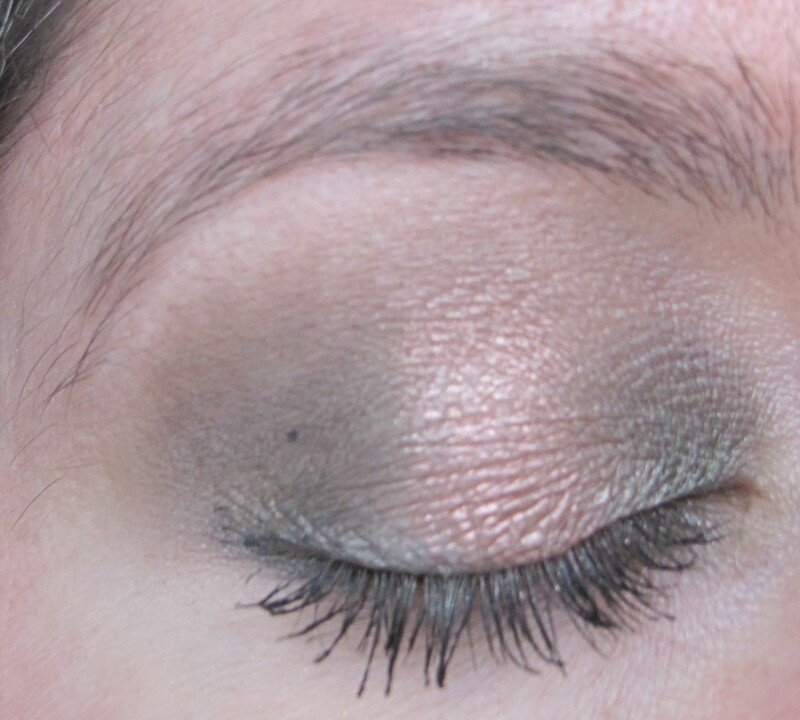 For this look, I used olive green and metallic pink-peach eyeshadows to create a highlighted effect on the eye. 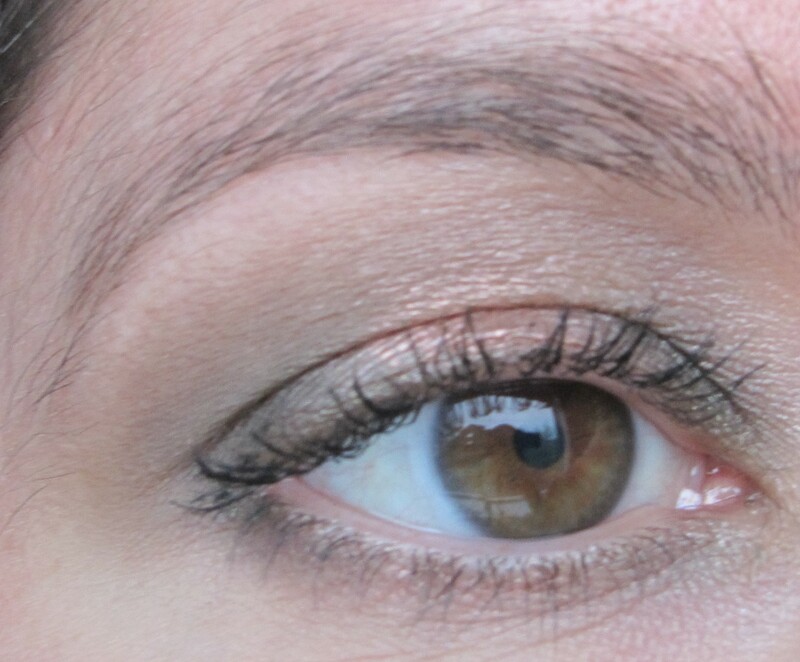 This type of look uses a darker shade in the inner/outer lids and a light shade in the middle of the lid, helping to made eyes look rounded and bigger. I used the Urban Decay Vice 2 Palette to create this look but you can easily swap in other brands with similar shades. 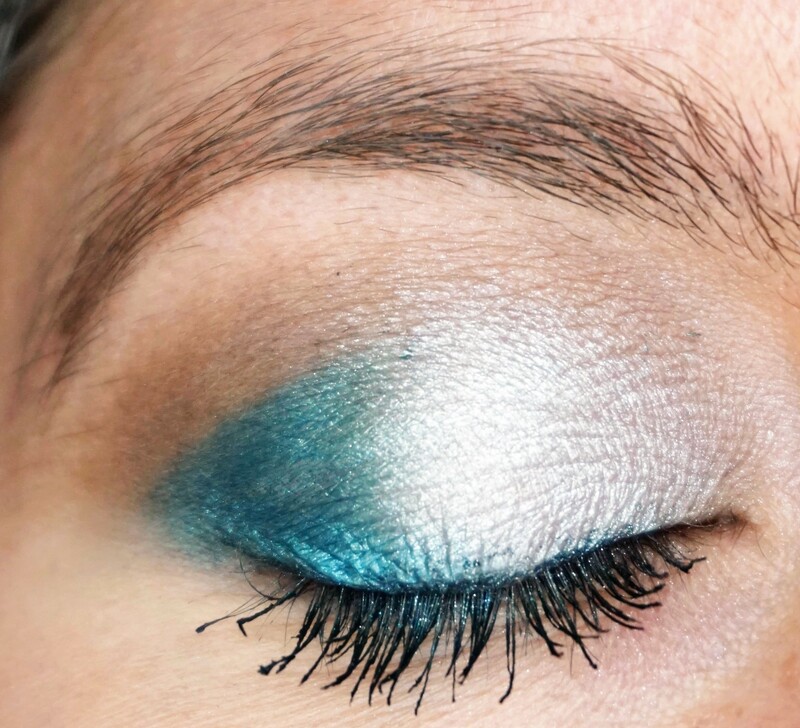 Note: Click on the following link (‘Highlighted Look‘) if you would like to learn more tips and tricks for this style of eyeshadow application.